Rejoice! The 2018 tax filing season is finally over – and with it all the changes from under the Tax Cuts and Jobs Act of 2017. For some taxpayers, it was their first view of how the new tax law impacted them. And it wasn’t always pretty. Well, how did it go for you? Stressful? Expensive? If you live in a state with high income taxes or real estate taxes, your usual tax refund may not have come your way this year. On the other hand, the new tax law may have lowered your tax bill. But no matter where you live, seeing the new tax rules in action for 2018 gave you a better idea of what to expect for 2019. Use your 2018 tax return to identify the information you’ll need to accumulate during 2019 to prepare for next year. If a life event in 2019, such as buying a home, starting a business, or changing your marital status, you need to check out how it impacts your taxes. Keep up with your tax deductions and other paperwork you’ll need, and the task will be easier to do next year. Plus, if you need pay stubs and account statements to apply for a loan, it’s all ready for you. Did you owe a lot for 2018, or did you get a refund of the interest-free loan you gave Uncle Sam? An IRS Paycheck Checkup can help to make sure you don’t get an expensive surprise when you file your 2019 income taxes next year. Here’s their online tool to see if you need to change your withholdings https://www.irs.gov/paycheck-checkup Taxpayers with investment, self-employment or other non-wage income need to make quarterly estimated tax payments. Here’s a link to more details https://www.irs.gov/businesses/small-businesses-self-employed/estimated-taxes. Right after you file last year’s taxes is the perfect time to see how to make next tax filing season less stressful. 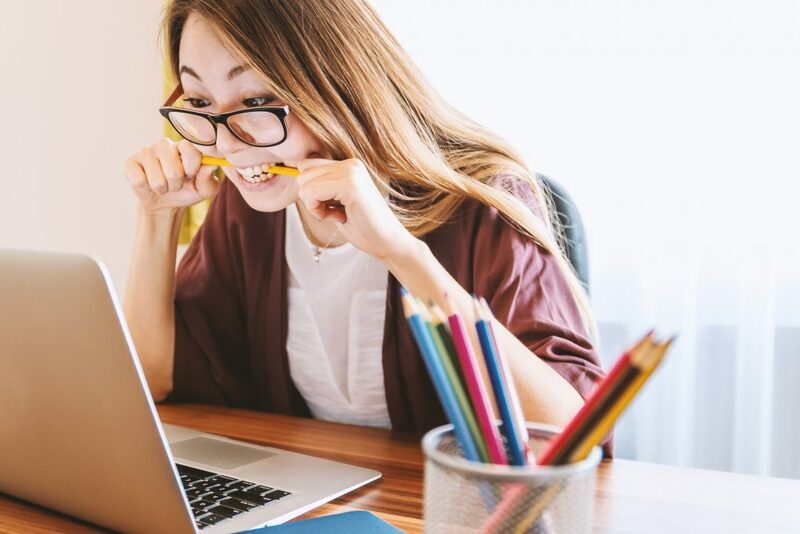 Whether you prepare your own taxes or use a tax professional, following these tips can reduce your stress and reduce the time that you spend filing your 2019 income tax returns. Not Ready to File on April 15? For the first time in a couple of years, the tax filing deadline is actually on April 15th. No more reprieves for weekends and holidays. Regardless of the date, the tax deadline seems far in the future until, all of a sudden, it’s here! If you’re in a panic because you haven’t started gathering your W-2s or you’re waiting for that final K-1, you could probably use some more time to file. Not ready? Not a problem! You can get an automatic six-month tax filing extension. No need to provide a reason but it does take a little time and action to get it done right to avoid a late filing penalty. Individual taxpayers use IRS Form 4868 to request an automatic extension to file their federal income tax return. An extension can be filed on the IRS website, e-filed using approved tax software, or in paper form by midnight on the due date. If you are getting a refund or pay the amount due, your extension is automatically approved. But you still have to wait until your return is filed to get any tax refund. Extending your state taxes is usually automatic when you extend your federal return, unless you owe more in taxes. Start by estimating your income tax liability based on the information you have. Use the IRS Form 4868 instructions or www.irs.gov to figure it out. Compare your estimated tax liability with your tax withholding or quarterly estimated payments and enter the numbers on the extension request form. If you owe more tax than you’ve paid in, the balance due must be paid with your extension request. Failure to pay will result in an underpayment penalty and interest on the unpaid amount, accrued daily until it’s paid. That really adds up. Rushing at the last minute is stressful and causes mistakes. Better to give yourself more time. Need more details about estimating your 2018 tax liability and getting a tax filing extension? Go to the IRS website at https://www.irs.gov/forms-pubs/extension-of-time-to-file-your-tax-return.